My wife and I moved from the United States to Taiwan to give birth to our first child at a Taiwanese birthing center. We both felt that traditional Chinese custom of "sitting out a month" was better for both mom and baby. We also could not find anything equivalent to a Taiwanese postpartum center in or near New York City. 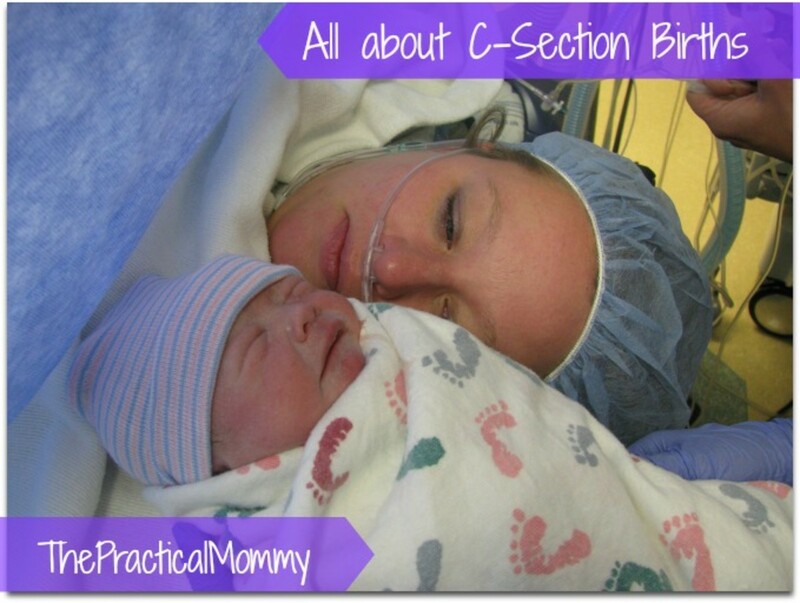 In the United States, mom and baby usually stay in the hospital a day or two after a natural birth and perhaps an extra day or two following a cesarean section. While parental leave for fathers is becoming more common in the United States, many if not most families simply cannot afford for both parents to take extended leaves from work. If the new parents do not have a supportive network of family and friends, the postpartum period can be very difficult. This article will introduce the traditional practice of zuo yuezi as well as the modern Taiwanese zuo-yuezi center, which I will refer to as postpartum recovery centers (PRC). The Mandarin-Chinese term zuo yuezi translates into English as "sitting out a month," which refers to the traditional Chinese custom of having new mothers rest for a month at home, often under the care of their mother-in-law, for a month after delivery. During this period mothers were supposed to eat certain foods and herbs that, according to traditional Chinese medicine, are supposed to help with the mother's recovery. Unfortunately for the mothers, palatability and variety were secondary concerns and mother could find themselves suffering through weeks of the same herbal chicken soup. Zuo yuezi also involves a number of common-sense rules and superstitions that proscribe many activities and foods and require others. In particular, exercise and going outside were not allowed for up to a month after delivery. Washing ones hair was not allowed. Eating anything cold was frowned upon. Taking photographs of the infant was not allowed. While many Chinese and Taiwanese still believe in and practice many of these traditional customs, the modern postpartum recovery center has modified custom with modern scientific research and has made adjustments for modern urban lifestyles. The modern Taiwanese postpartum recovery center (PRC) offers hotel-like accommodations for new mothers and is staffed with experienced nurses and knowledgeable maternity coaches. The staff will teach new mothers how to properly breast feed, bathe, and otherwise care for their new babies. They will work with mothers with a slow flow to help increase their milk production. A nursery room staffed with attentive nurses is available to give recovering moms a break. A number of exercise and child-care classes are taught in the center. Depending upon their support network, financial situation, and personal needs and desires, new mothers will stay at the PRC anywhere from a few days to the traditional month. On-site cooks prepare meals created with the input of nutritionists, Chinese medicine practitioners, and trained chefs. The meals are tasty, healthy, and help speed the mothers recovery. They are also adjusted for each mother particular needs. For example, specially-prepared meals and snacks are given to mothers who have difficulty lactating. The rooms themselves are general spacious enough to accommodate the both parents and the infant. They are typically equipped with some or all of the following: full-sized bathrooms, queen-sized beds, a desk and/or table, chairs for visitors, cable TV, closet space, and mini refrigerator, and WiFi Internet access. It is common for pediatricians to come to the PRC for regular checkups, immunization shots, and the like. Some, like the one we used, have full birthing facilities. Other miscellaneous amenities that are common are: laundry service for the the mother (if the mother uses the provided nursing gowns) and laundry facilities for the father; sunlit lounge and other common areas for the parents to meet and chat with other parents; and a "kitchen" with microwaves, hot/cold water fountains, and vending machines. While I have not ready any studies to support this, I believe that the convenient, comfortable, and supportive, and mother-centric environment of a Taiwanese PRC can help lessen the postpartum depression experienced by many new mothers. If you don't have the time or enough information to post your thoughts in the "duel" section, at least leave a quick response to this simple poll. How do you feel about Zuo Yezi? All for it! I have practiced zuo yezi and it was wonderful! Everyone should consider it. All for it! I've never practiced zuo yezi, but it sounds like a great idea. Neutral. Doubt it makes a difference either way. Against it! I've never practiced zuo yezi, but is sounds awful. Against it. I have practiced zuo yezi and it was a terrible experience! Totally against it! The Chinese practice of "mother confinement" is superstitious, sexist, and unhealthy. Totally for it! The Chinese practice of zuo yezi is far superior to the clinical, factory farm conditions of Western hospitals, and is an enlightened, pro-mother practice. @gmwhitley: I found the book online and bought two copies - one for each of us. My daughter in law had her baby boy on 20 Feb, and he's just perfect. I helped with her lockdown (her mum was ill at the time) and all went well. @Kateykins: Hi! I'm so sorry I'm only seeing this now - but there should be a link on the e-book page to get you to the paperback. For some reason, it won't let me post the direct link... I hope your daughter-in-law had a wonderful pregnancy and postpartum recovery! @magnus111magnus: Thanks for sharing a European perspective! I am a European married to a Chinese.My wife is not very traditional and thus was very active soon after birth - without any detrimental effects on our children or her as far as I can judge. As only I am working, she could care about the babies at home and I am happy that she had this wonderful time. Obviously children and mothers born in Europe do not suffer from negative consequences of not zuo yuezi, at least when looking at typical indicators like suicide rate, life expectancy etc. Therefore there is no medical necessity for zuo yuezi. If anyone wants to do so, this in my opinion is a private choice and the cost for this should be born privately, neither by a health insurance nor by an employer. As it is a deeply cultural issue, the employee should have the right to a prolonged unpaid leave of absence, no less, no more. Apart from that, as there is no medical reason for zuo yuezi (again, children and mothers in Europe seem to be as happy as mothers in China), it should also be made very clear that mothers do not have to be frightened of not 'zuo yuezi'. Here in China the societal pressure in the form of horror stories regarding what happens if you do not do yuezi, if you wash yourself during the first 30 days after birth. are frightening and probably do more damage to the mind of young mothers than any alleged benefit from yuezi. Thank you for this lens. I can tell you are a very caring husband -- and culturally aware! I am an Australian currently living and working in Taiwan, and expecting my second child in a few weeks' time. My husband has organised for a nanny (yuepo) to come to our house. He had to be quick to do so because most confinement centers and nannies are booked out with the dragon year! I plan to blog about my confinement experiences ... both the good and the not so good. I think there are a lot of common sense benefits to zuo yuezi, but also a lot of superstition not necessarily based in modern medicine. And ultimately a lot comes down to the views of the carer! Great article! I just finished my third and final lockdown last month (TWINS!) and wrote a guide to zuo yuezi: Lockdown: An American Girl's Guide to Chinese Postpartum Recovery. It is available on Amazon- it has all the rules, exercises, and recipes in one booklet. I am hoping it can take some of the whole stigma about doing this away - Lockdown is a good thing, not a burden! Nice lens. What I'd like to know though is how postpartum care would go for a mother who gave birth to an infant with birth defects. These are the mothers who would be more prone to depression especially if they find out that the birth defect was caused by a medication they had taken during pregnancy; but was not aware it could be harmful to their child in utero. The anticonvulsant Topamax has been considered a good antiepileptic drug, however, apparently not for pregnant women as one of its side effects is birth defects. A Topamax birth defect lawsuit would be an excellent option for affected families to seek compensation. Zuo Yezi is very interesting. I've known this until I read your lens. Great information you have about it. Interesting lense.. Love the mom and baby bond thing. Tell me what your thoughts are as I think you know a lot about Zuo Yue Zi. Thanks. Zuo Yue Zi, like many customs and linguistic expressions, are rooted in Chinese Medicine. Because of these ancient roots, many of the post-partum customs are outdated-- modern technologies and conveniences can replace what once was treatable only with rest and warmth. That said, many of the customs are still quite valid. To completely write them simply as superstition or inconveniences is not only foolish, but smacks of Western superiority. Unless you understand why the Zuo Yue Zi customs were put in place, you shouldn't be throwing out the baby with the bathwater. (Hah, maybe not the best cliché to use when writing about this topic). There was a great book I bought in Taiwan several years ago: 現代女人坐月子, which discussed many alternatives to some of the traditions. It makes for some great reading on new approaches to addressing an age-old medical tradition. Thanks for the great information regarding Postpartum Care for new mothers. When I came home from the hospital with my daughter, my husband surprised me with complete bedroom makeover, so i could rest &amp; get our baby acclimated to our world. After 9 months of carrying, 1 month's rest should be a mandatory requirement! 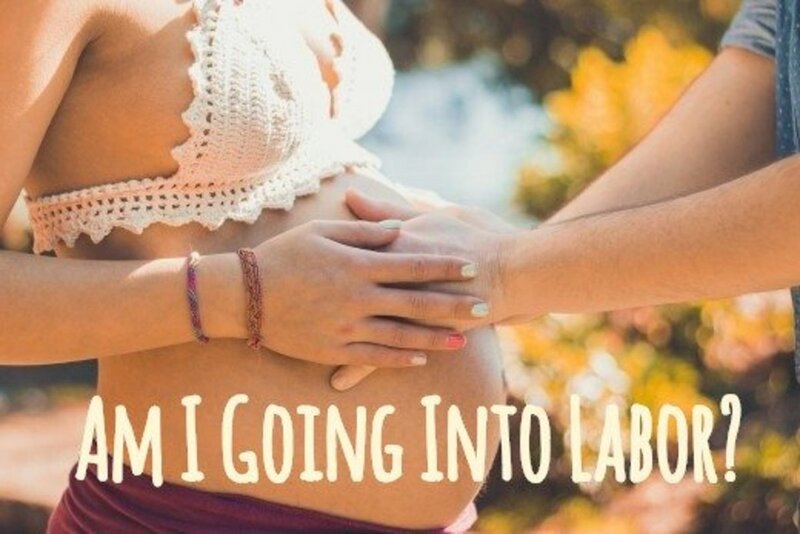 I am Taiwanese and my husband is American, I am right now at the very end of the pregnancy. I believe in Zuo yuezi, since I grew up with this idea as a "common sense" for women to "do the month" after delivering the baby. I am lucky that my husband had traveled all around the world and he understands that different cultures always have different traditions on many issues. so he is very supportive when I told him I am for "zuo yue zi" and would like his help during that month. Since I don't have family here in US Michigan, he is going to help making the food for me, but we could not find recipes in English though... do you know anywhere we can find it? by the way, I am really glad to see there is at lease some English articles like yours trying to help people understand this tradition a little bit. it's like Chinese medicine, some will think there is no prove, but actually there must have a lot of wisdom in the 5000 years of ancestors' experiences. Sam, where are you located in Taiwan? I can recommend a good OBGYN with modern facilities and a nice birthing center in Taichung. For our next child we are considering a live-in zuo yezi care giver that come highly recommended from a friend. I'm not sure how much I'll like a stranger living in our not-so-large home (I'm pretty American about privacy; don't want to worry about dressing shaving, before stepping out of the bedroom...), but she'll cook, clean and assist with caring for the baby at a price that will cost less than staying at the center. I think that this kind of arrangement really depends on the personality and professionalism of the person you hire. I'll post what we decide to do here and if we go with the stay at home route, I'll let you know how it goes. My Taiwanese American wife had 3 babies and the first 2 we stayed at her in-laws. She found the custom to be too confining for an extrovert like her. And most of the food brought over was not tasty in her eyes. But she ate a lot to placate people. The main idea of rest tho is good. Could you add some info on where to find these birth centers in Taiwan? I've been to Forumosa and parentpages.net and they have little to no mention of this. We're expecting our 4th and I could see my wife enjoying a little break with the infant and space from the rest of the kids. Please give suggestions on how to find birth centers online. What search terms would you even use? [in reply to Dwayne W] Thanks for your comment Dwayne. I agree that "zuoyezi" traditions can sometimes perpetuate superstition that disregards the mothers desires and may be contrary to best health practices. Like any birthing center, OBGYN, doula, or pediatrician, you need to do your research. As for overbearing parents, well, that's an issue in all cultures. My wife's and my experience was very different that what Dwayne describes. Dwayne, you are a more patient man than I, I'd have told my in-laws to . . . But I'm lucky to not have many in-law issues. Some traditions that I might find silly, but harmless, I don't object to, such as not moving furniture during pregnancy and the various prayer rituals and such. But only chicken soup and NO exercise for 30 days?!? Seems unhealthy. I couldn't put up with that. I'm American, &amp; my wife is Chinese born but you'd only know by her look.I think I'm open minded but when told of this by my In-laws I said 30 days was 2 long.Still we had the old version done on us.We didn't know the rules but when we questioned it,it seemed new rules were made 2 achieve their outcome.When my wife should have been getting used to being a Mom,she was expected 2 only eat chicken soup, breast feed,&amp; sleep.As a nurse my wife teaches balanced diets and regular exercise,she got neither.We should have been getting used 2 being a family but every time we turned around there were her Mom &amp; Dad.Little thought was given to the fact that maybe others would visit, it was only important they did their 30 days.While no proof, my wife's milk flow is less, and she has more trouble w/ her scar than most who didn't get the treatment.I had a very good relationship with the In-laws, now it might be fair. My Mom-in-law said no one did this for her.Right-she didn't want it! Caution to all! Interesting materials in regarding to Postpartum Care for new monther. Coming from Taiwan, I expected to have a Sitting Month when I had my daughter. I tried to educate my Italian Mother-In-Law who lived nearby at the time to get my Pampering Month. She did not get it because she had never had it when she gave birth to my husand. Whenever I talk to my American women friends and they all love the idea to have a month break to ajust to new life with new baby. I was impressed when I visited a friend at the new Birthing Center in Taipei and the kind of care she received. I simply wish that I had that when I had my first childbirth at the age of 45. Thanks to your article.. I don't know. I am getting so many ideas from this lens. 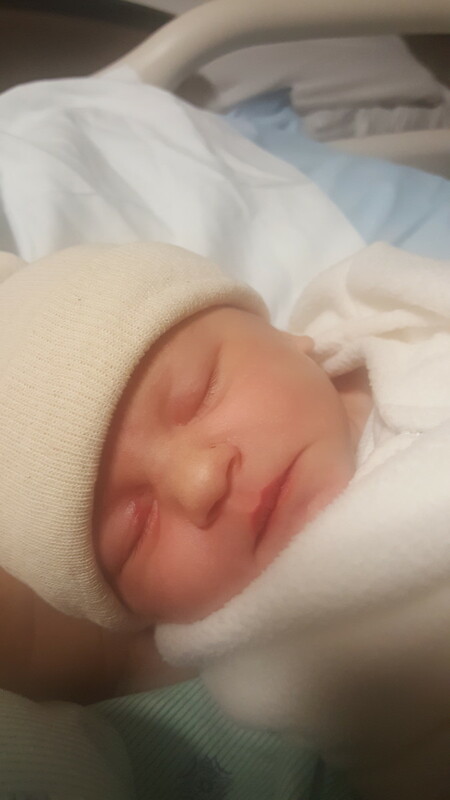 I am a doula here in Nebraska, USA, and this Chinese custom is looking very positive to introduce to my area. And with the new outlook on colic...I am thinking this could really be benificial for moms dealing with breastfeeding and colic. The moms that decide to use a restricted diet to help their babies with colic could really rely on help from a dietician in an environment with helpful staff with knowledge and support. I should probably update this lens and write this up as a full article, but to continue to respond to Taipei Animal: as an American, I find the Taiwanese traditions and the modern birthing centers, which are affordable for most middle-class Taiwanese, are much better for the entire family. American hospitals and birthing centers are far to expensive to offer anything similar to the care we received in Taiwan. 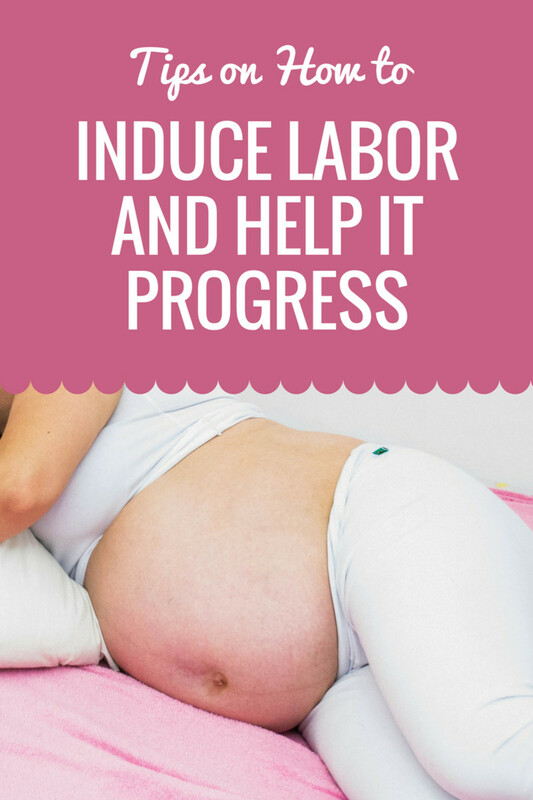 Unless you are in the upper class in the United States, the entire pregnancy and birthing process is inconvenient and fairly cold and clinical. If you are not blessed to have strong support of experienced family and friends or can't afford a doula, you don't have many options but to fend for yourself. After using the birthing center in Taiwan, I can't imagine going through it any other way. Taipei Animal, thank you for you comments, but I disagree. First, they DO practice this in China and even have a TV drama based on a zuo yezi zhongxin. I think you need to separate the birthing center from the traditional beliefs. Remember, the PRACTICE of zuo yezi and many of the superstitions you point out have traditionally been practed in the come. The birthing centers are a relatively new phenomenon, partially a result of the realities of modern urban life in Taiwan. A good birthing center can counteract some of the superstition as they are staffed by trained OBGYNs and nurses. I certainly have not witnessed or heard about anyone being pressured to not take pictures of the baby or other superstitions. Some traditional practices, such as not washing hair for a while after birth (but rarely do women actually go a whole month!) and eating foods according to Chinese medicine are common, but it is up the mother. All the rooms have private showers, for example. "Zuo yuezi" and the entire industry surrounding it is just a big money making machine here in Taiwan. While I agree the extra care of the PRCs can certainly be helpful for new mothers, they don't provide anything you can't get from an attentive husband, family and midwife in the comfort of your own home. Not going outside or washing your hair or praising the baby in its first few weeks is all superstitious but strictly adhered-to nonsense. As are the claims that if you don't "zuo yuezi" you'll suffer all kinds of debilitating health problems later in life. Get a cold 10 years later? "Ah! It's because you didn't "zuo yuezi" properly!" They don't do it elsewhere and the women there are fine. They don't even do in China. Take care of yourself, rest, eat healthily, make sure your husband takes good care of you and that's all you need. This is a very good lens...As an Asian I am of course keenly interested in many aspects of our common cultures...and the info you have here is very informative...keep up the good work. This is great info. 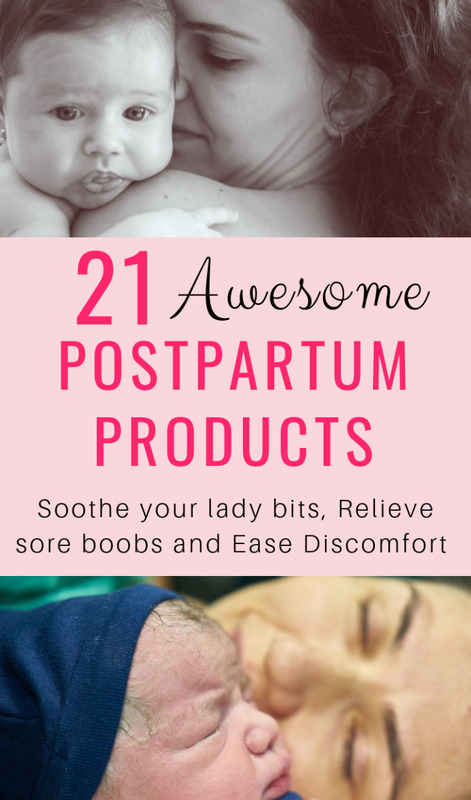 I'm interested in the modern version of the traditional recipes for postpartum recovery. My in-laws are quite strict on the 'one month sitting out' rule and eating the Hong Kong style vinegar ginger soup and chicken rice. How do you tell the elders that times have changed?